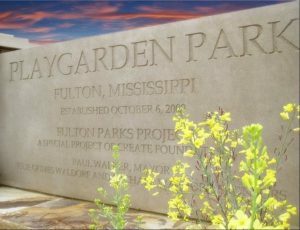 Playgarden Park is located in the heart of downtown Fulton on W. Wiygul Street behind the Itawamba County Courthouse. 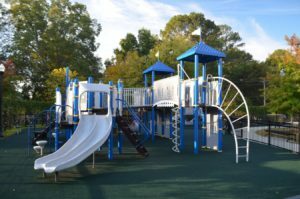 It is a children’s paradise with a fountain open for water play during the summer months along with a playground area, picnic tables and chairs, and plenty of grass for a blanket picnic party. 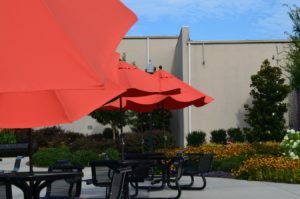 A pavilion is also available first come first serve for birthday parties and celebrations.